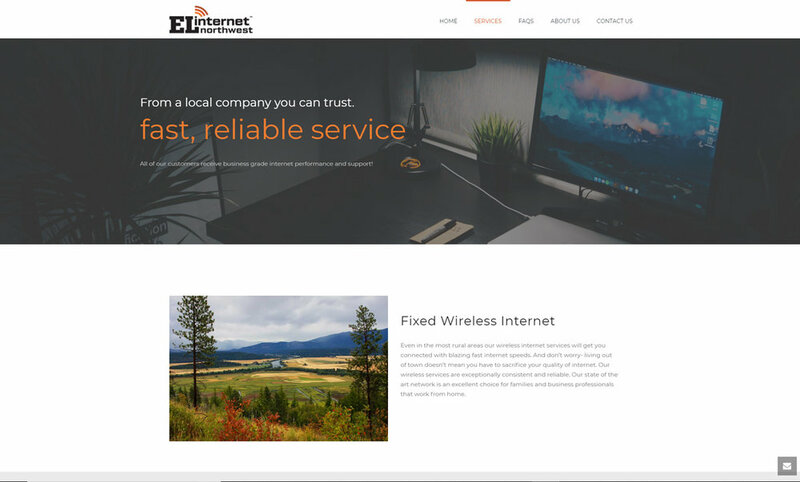 EL Internet Northwest has long combined exceptional customer service with the latest technology products. They have long served the people of Boundary County, Idaho, and now are expanding services to north Bonner County. Smalltown Design truly enjoyed working with EL to re-brand with updated logos and website.